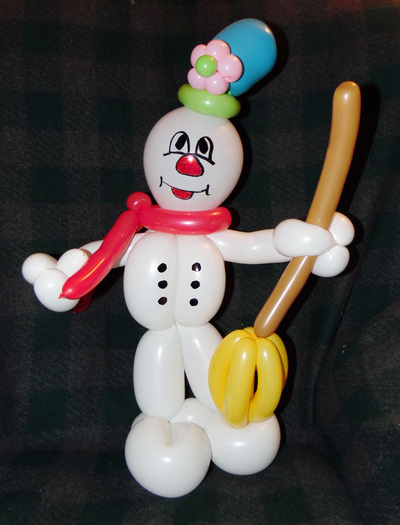 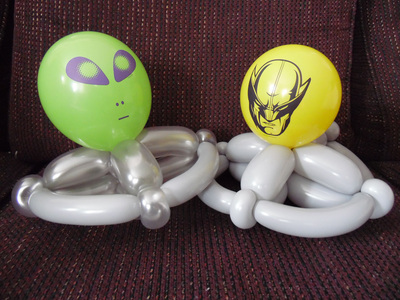 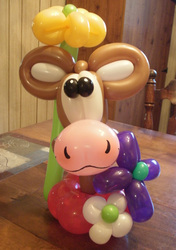 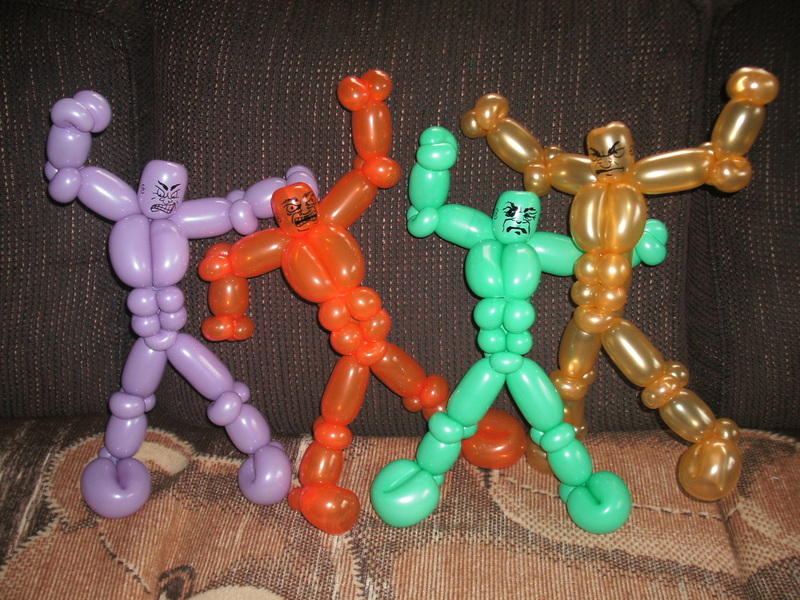 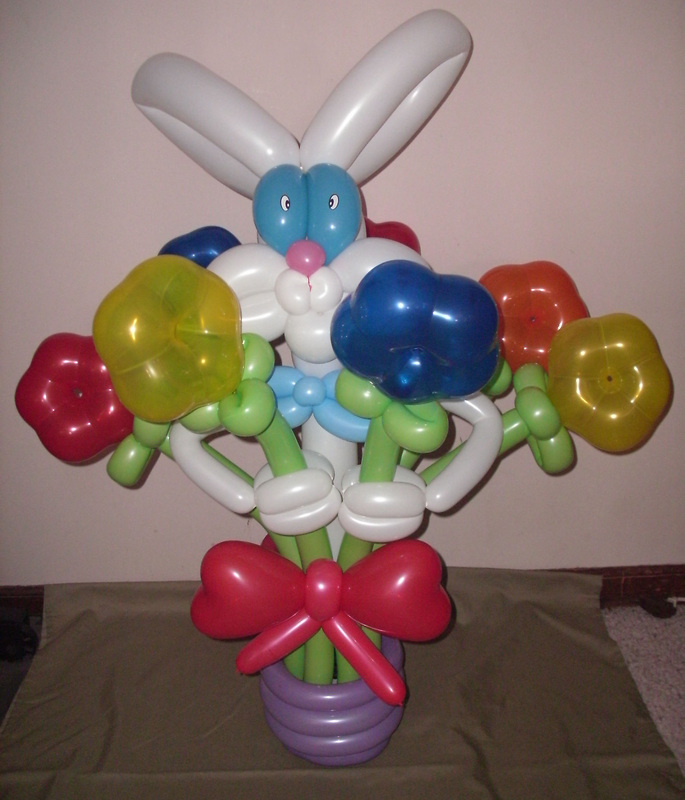 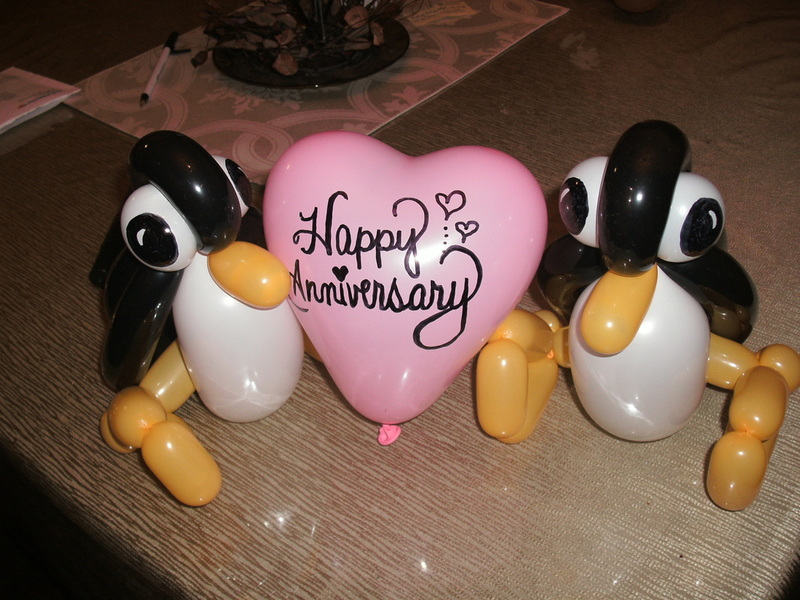 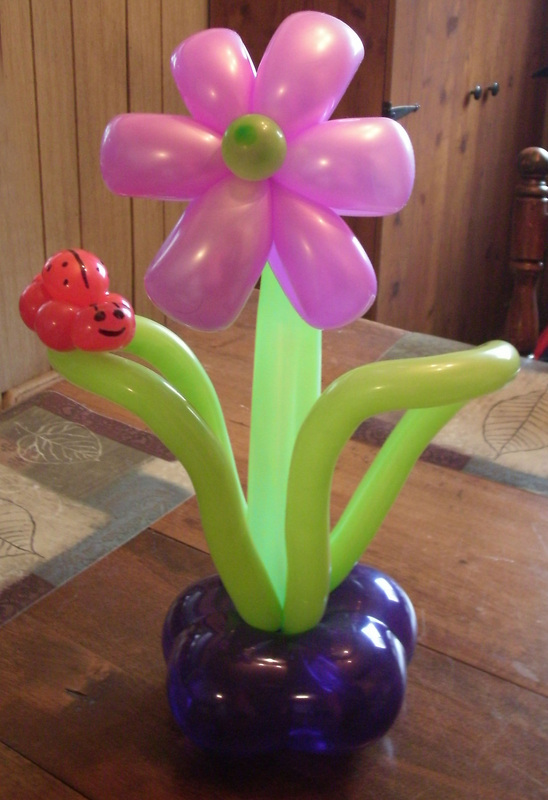 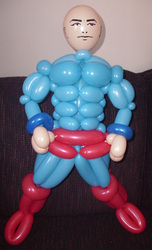 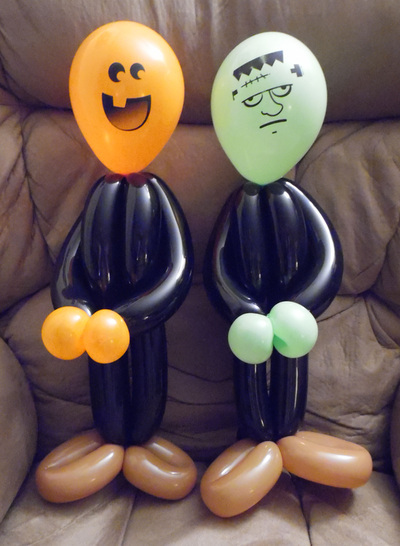 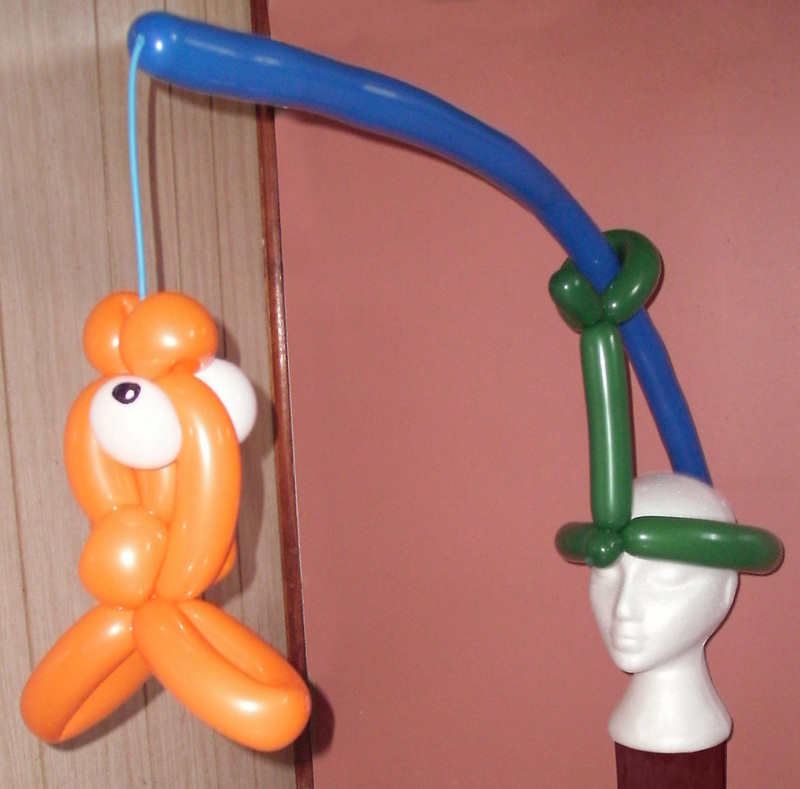 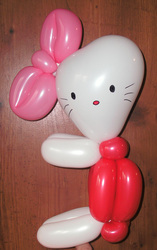 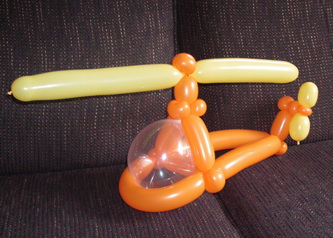 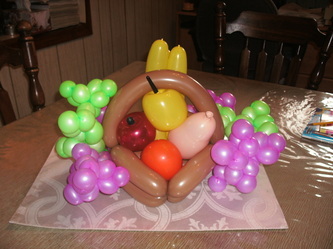 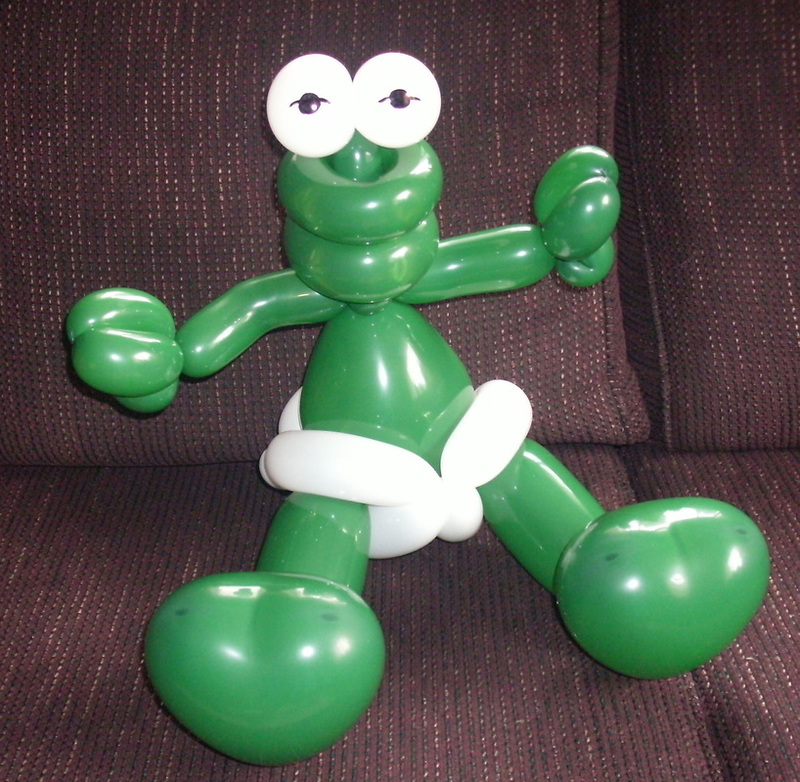 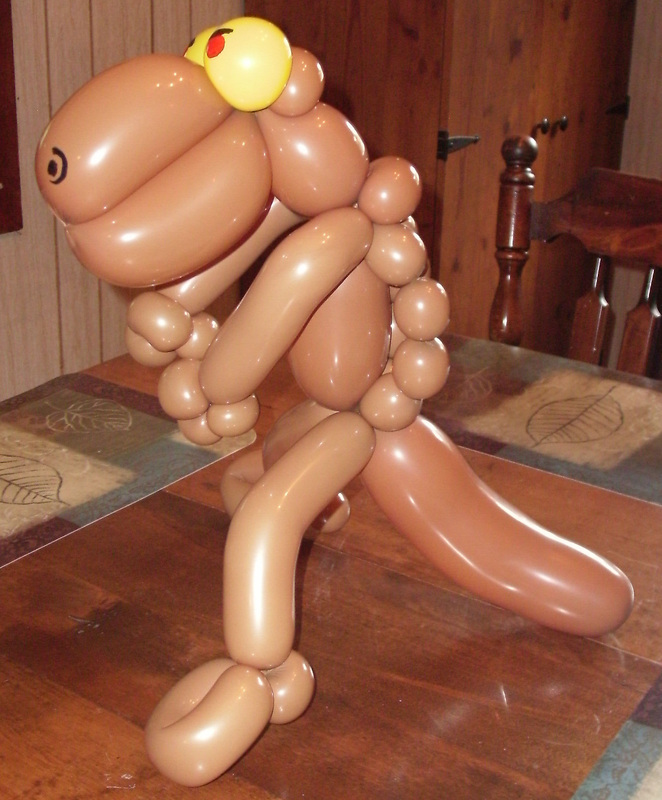 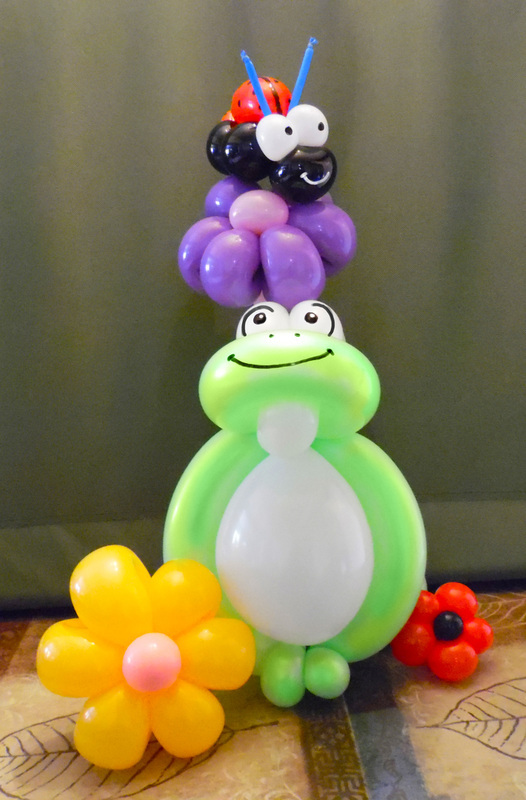 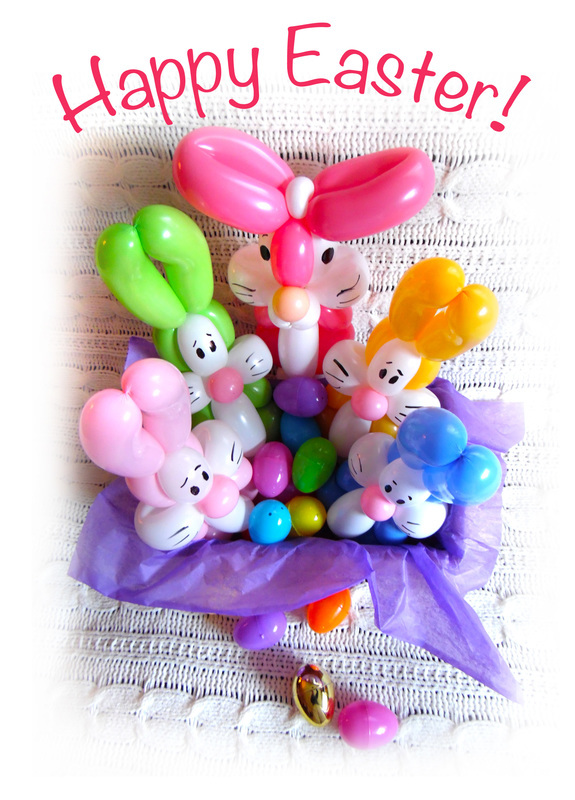 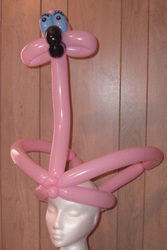 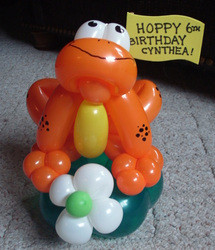 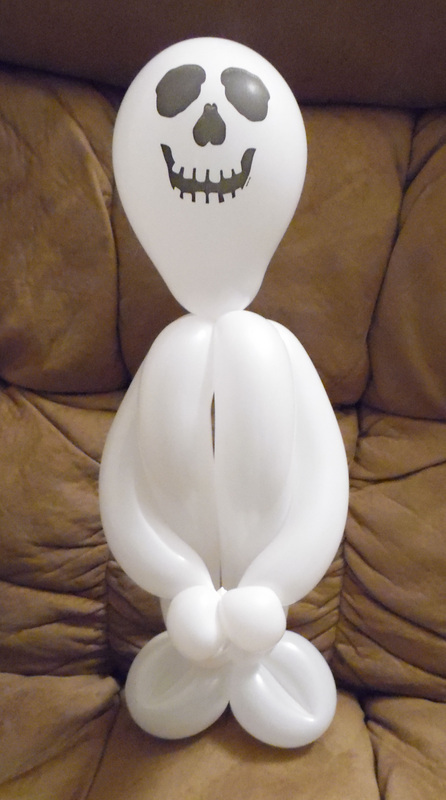 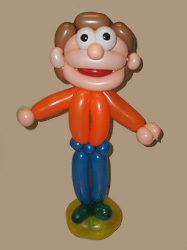 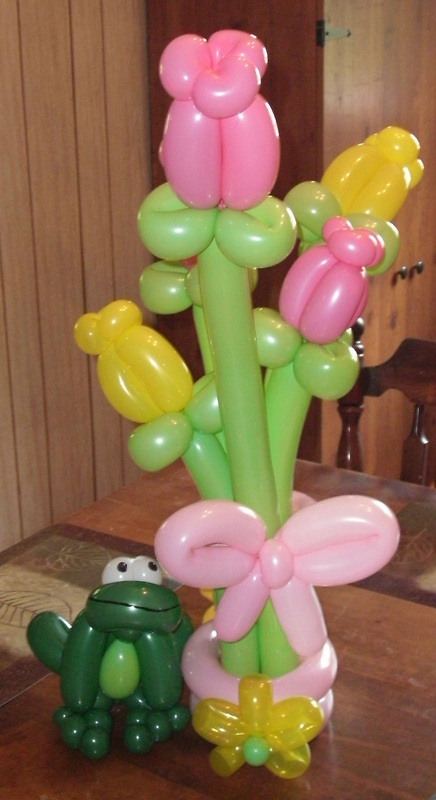 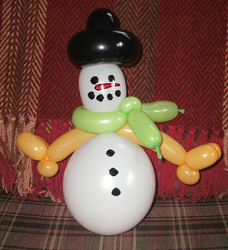 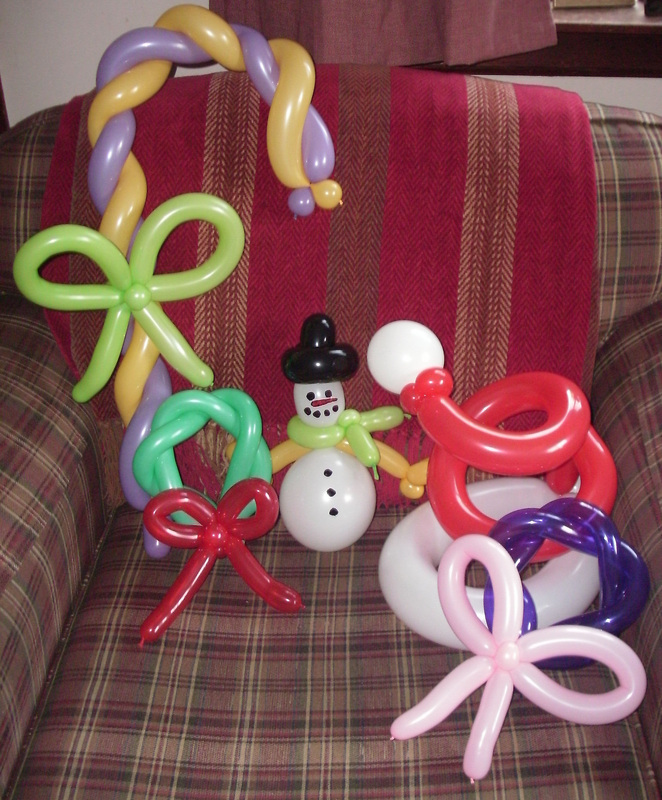 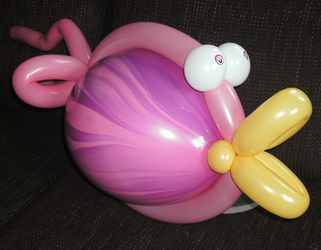 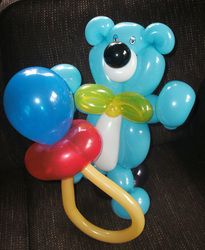 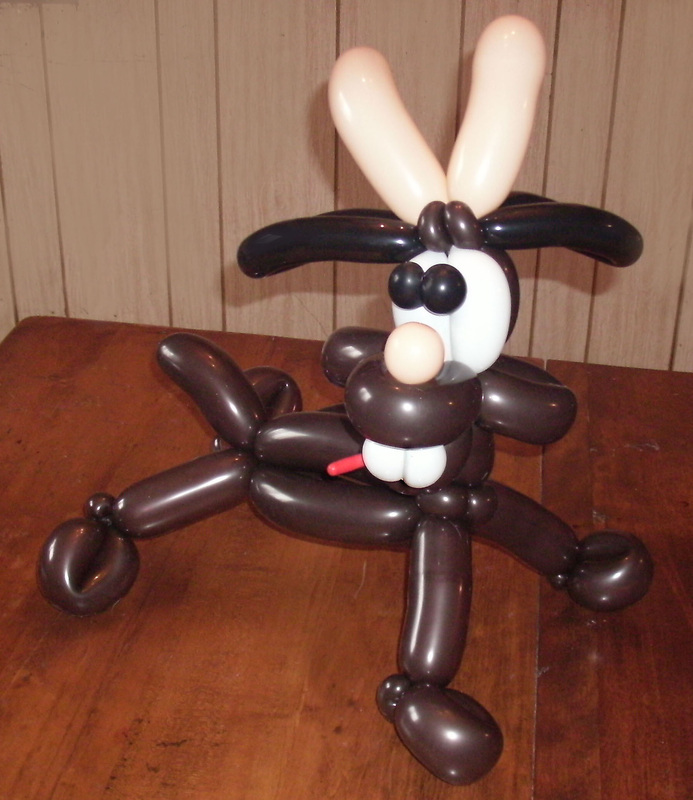 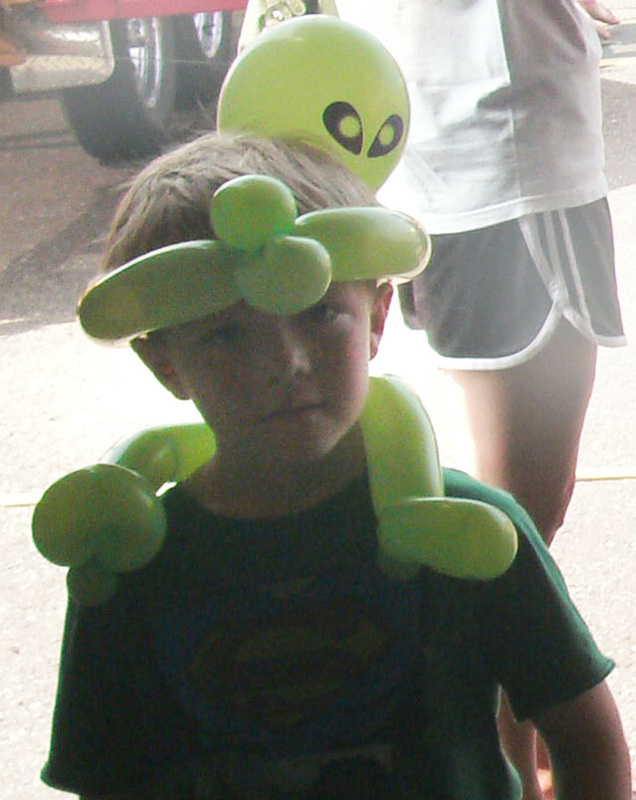 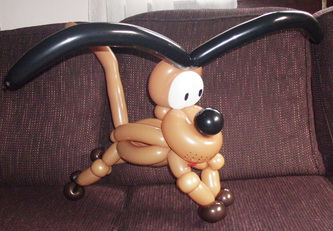 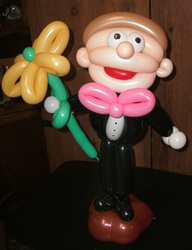 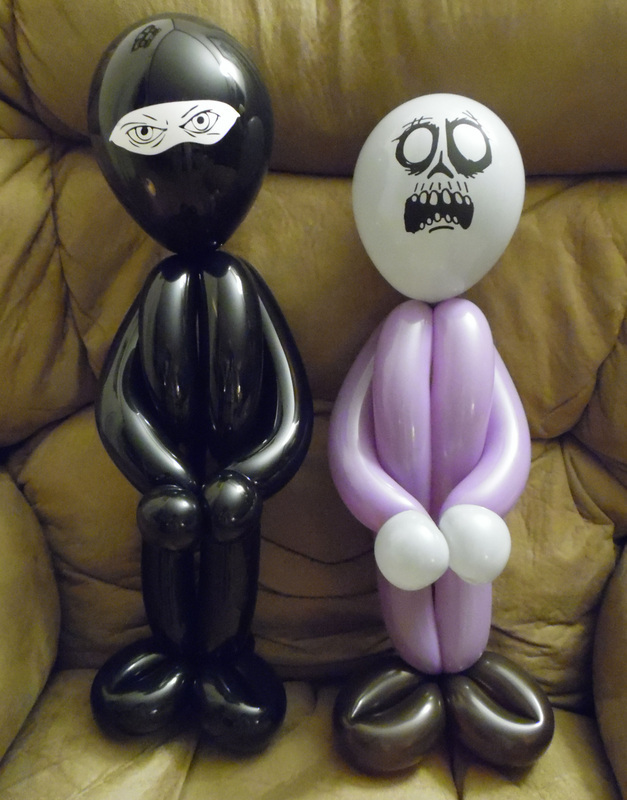 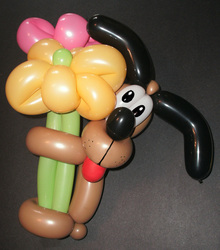 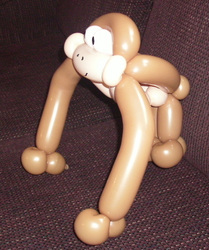 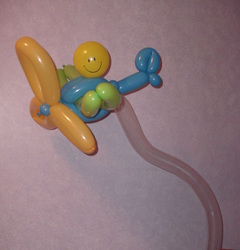 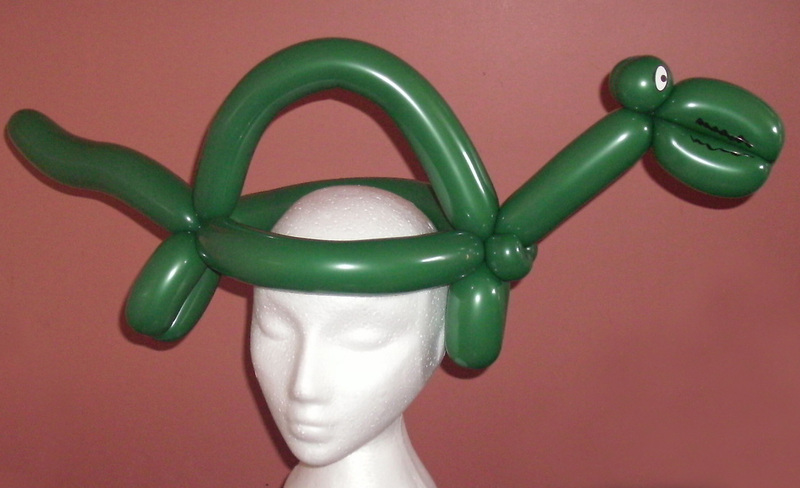 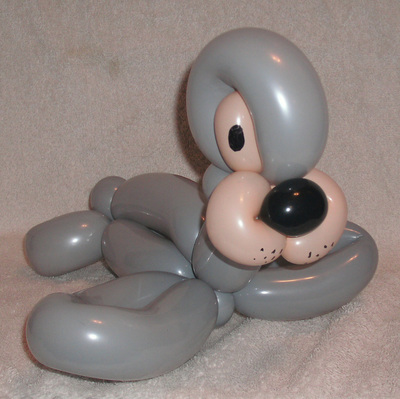 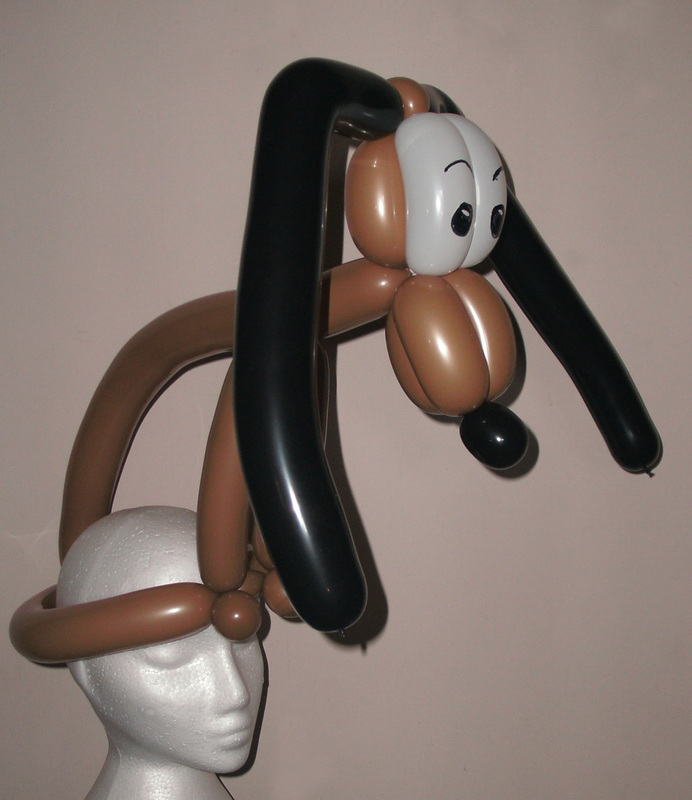 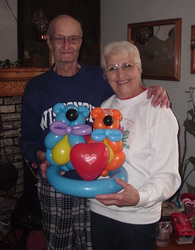 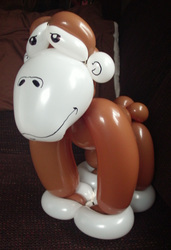 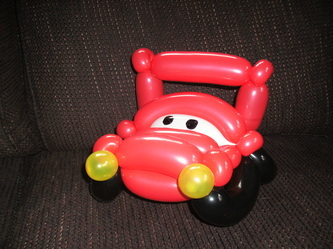 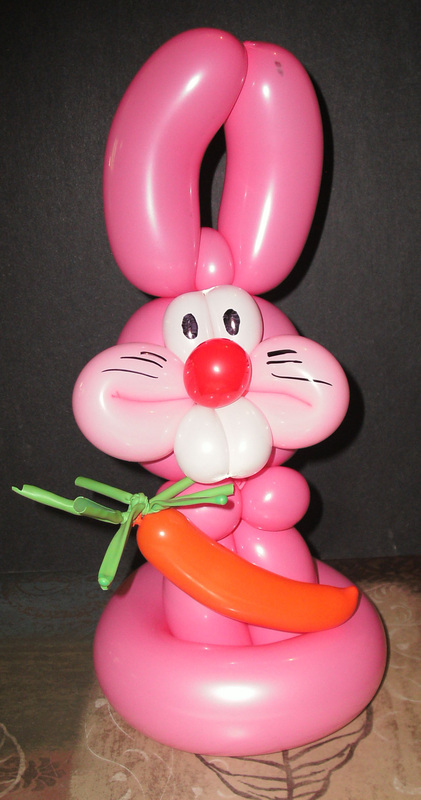 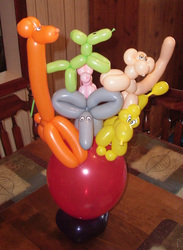 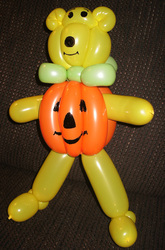 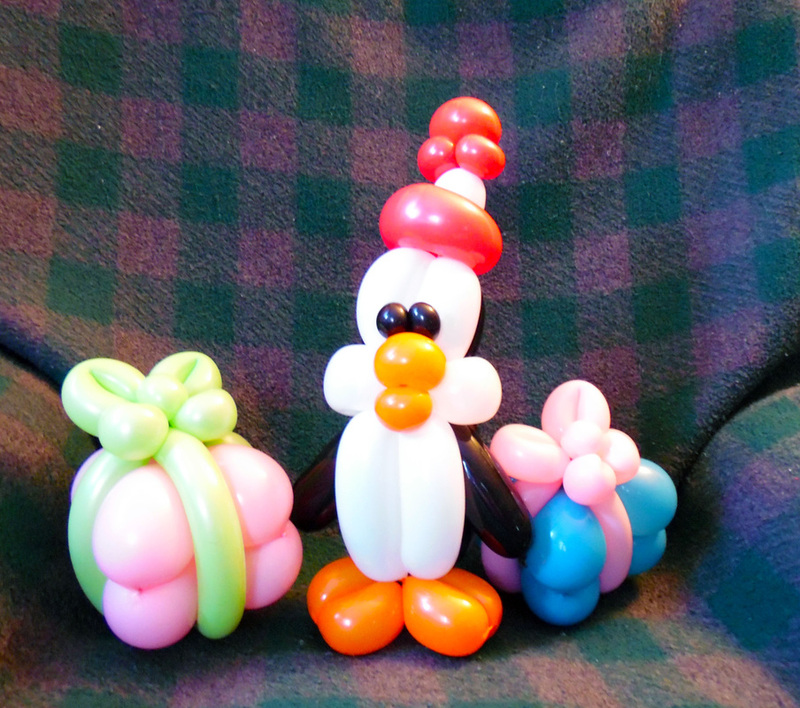 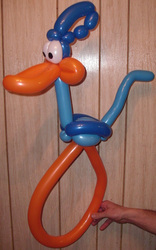 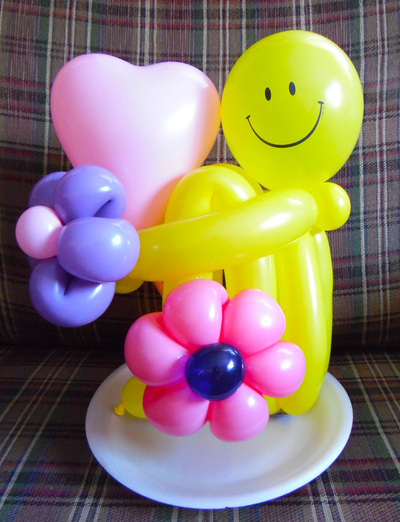 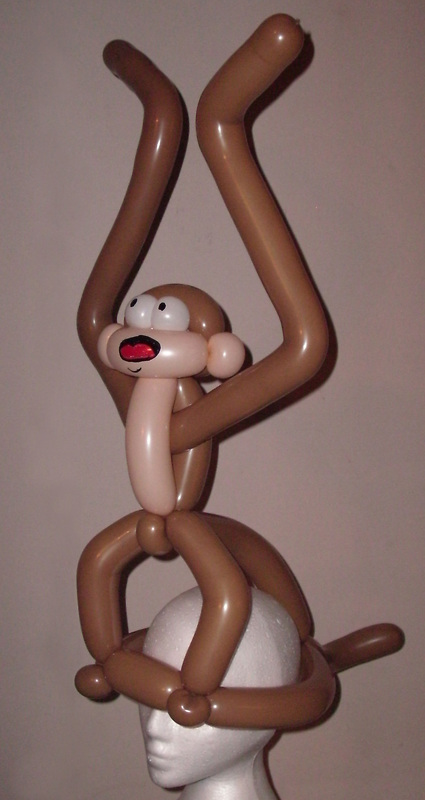 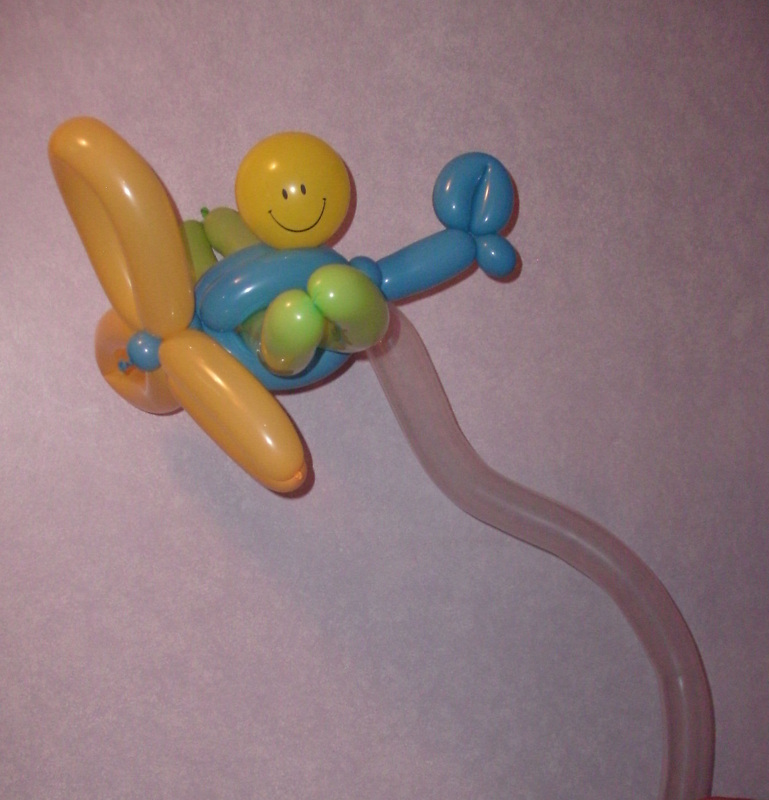 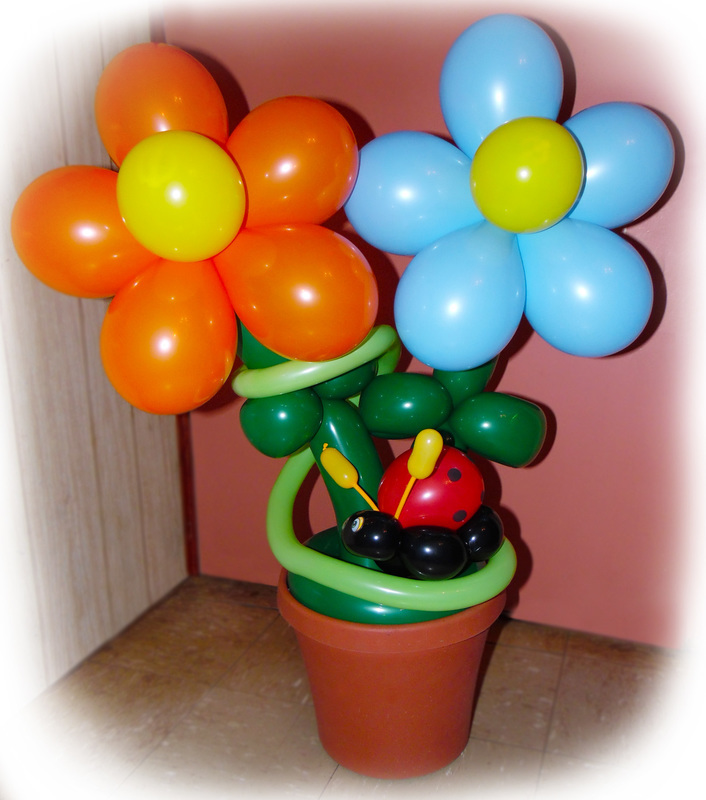 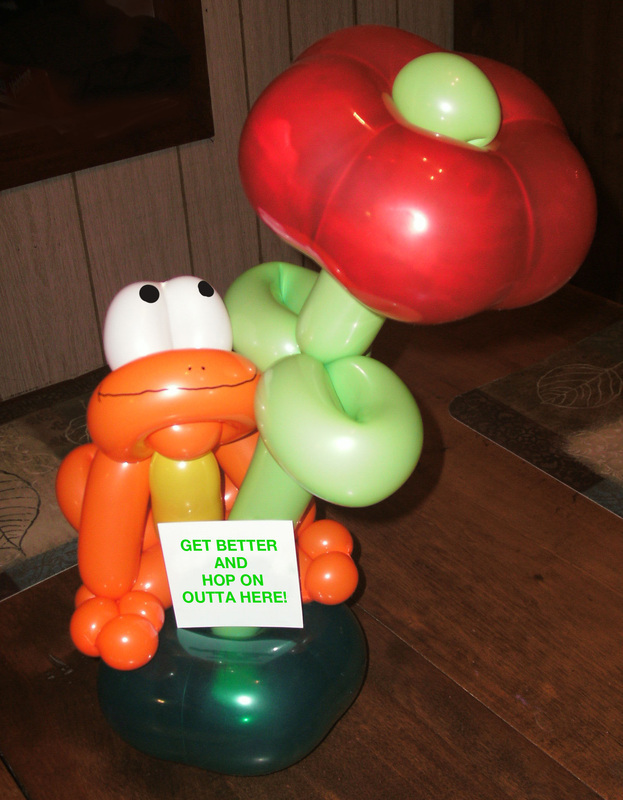 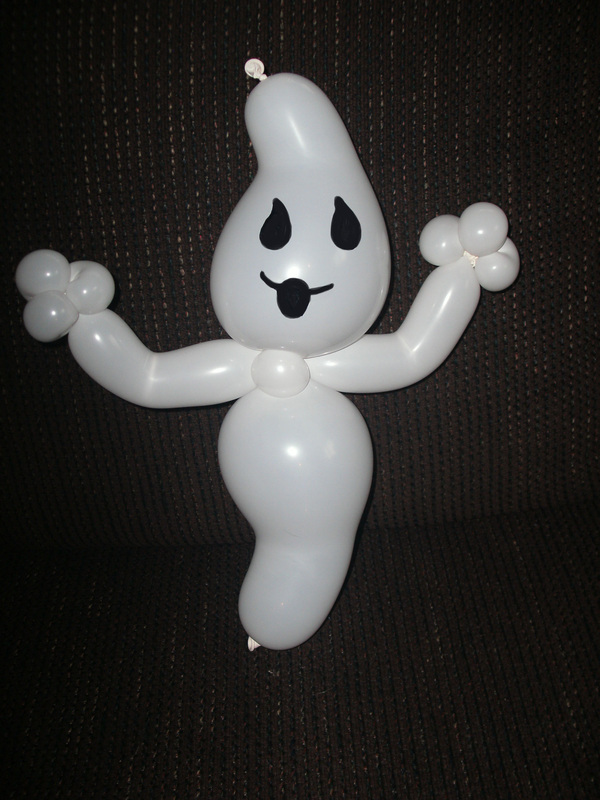 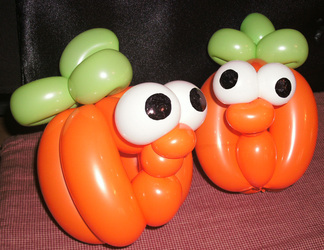 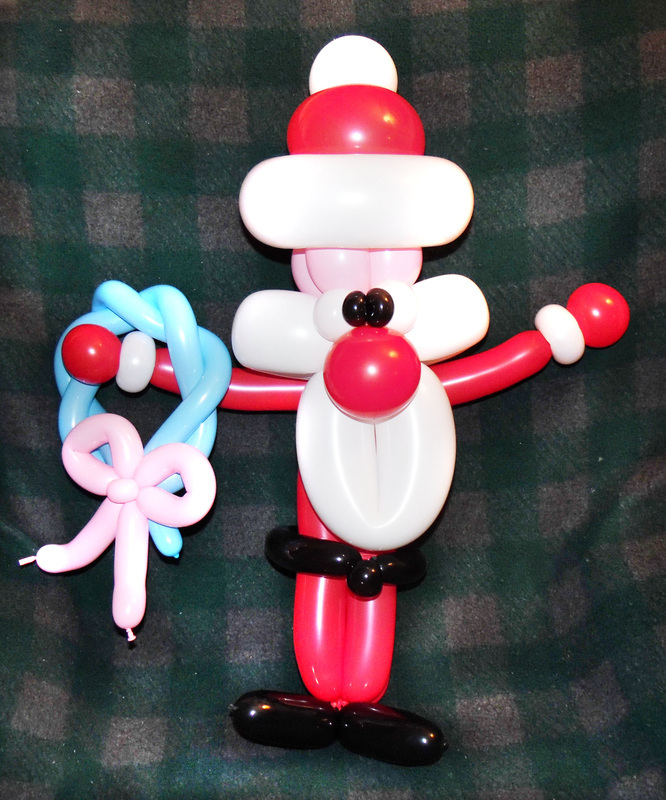 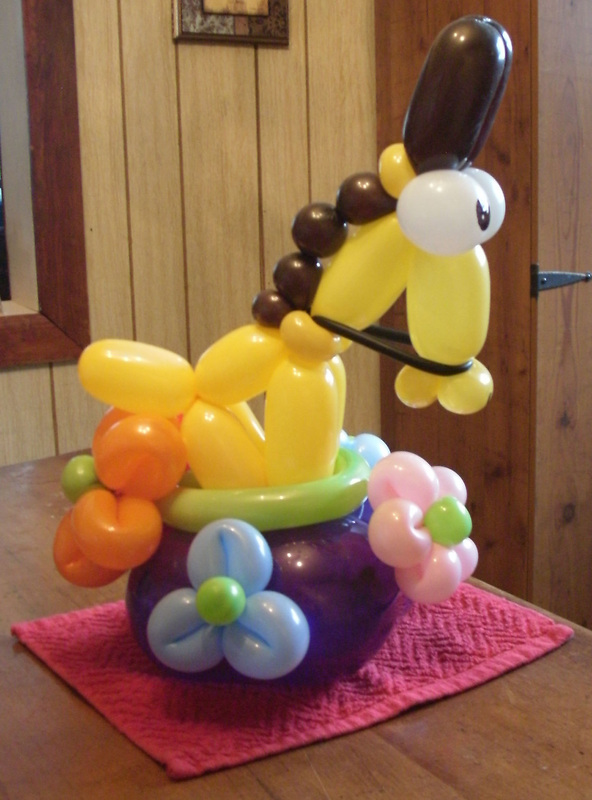 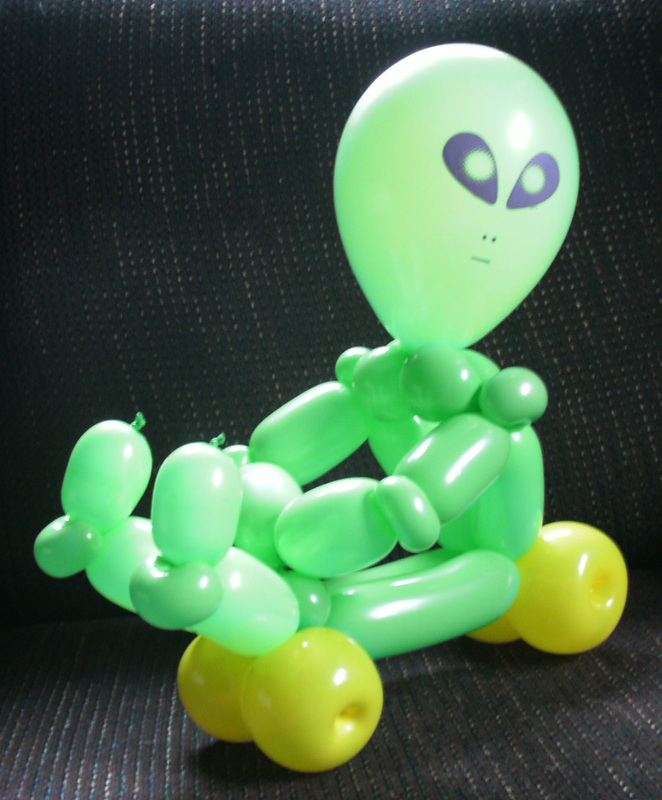 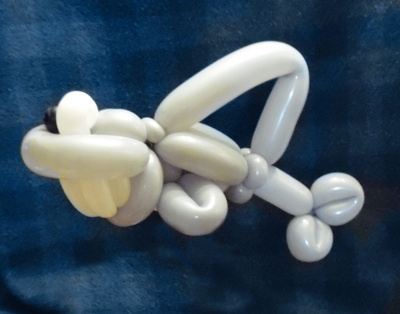 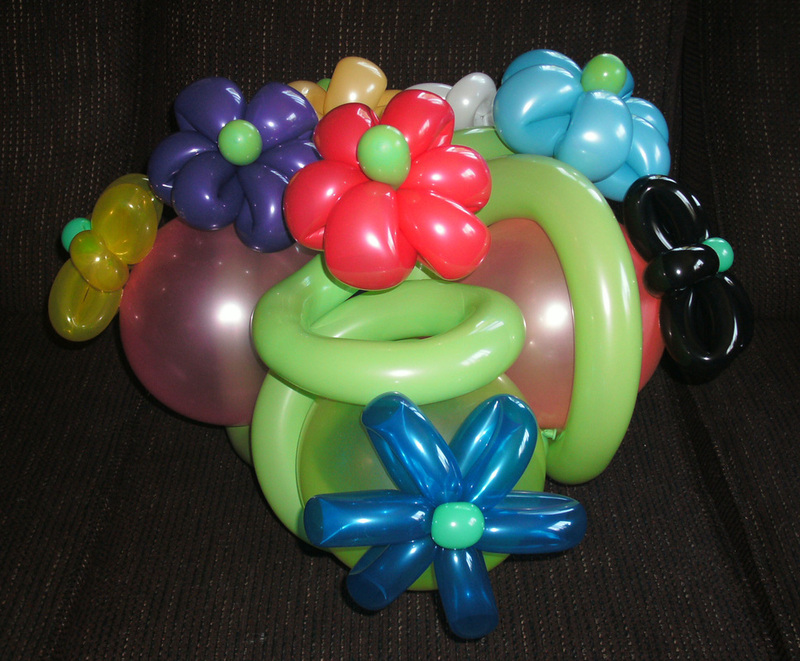 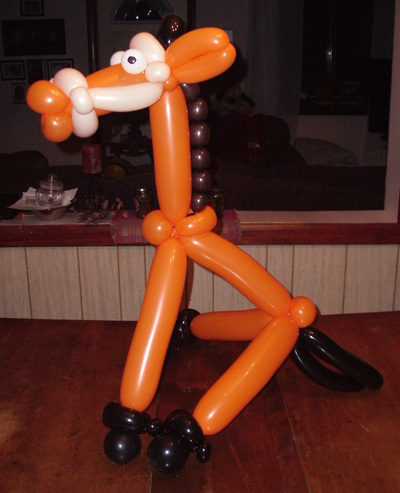 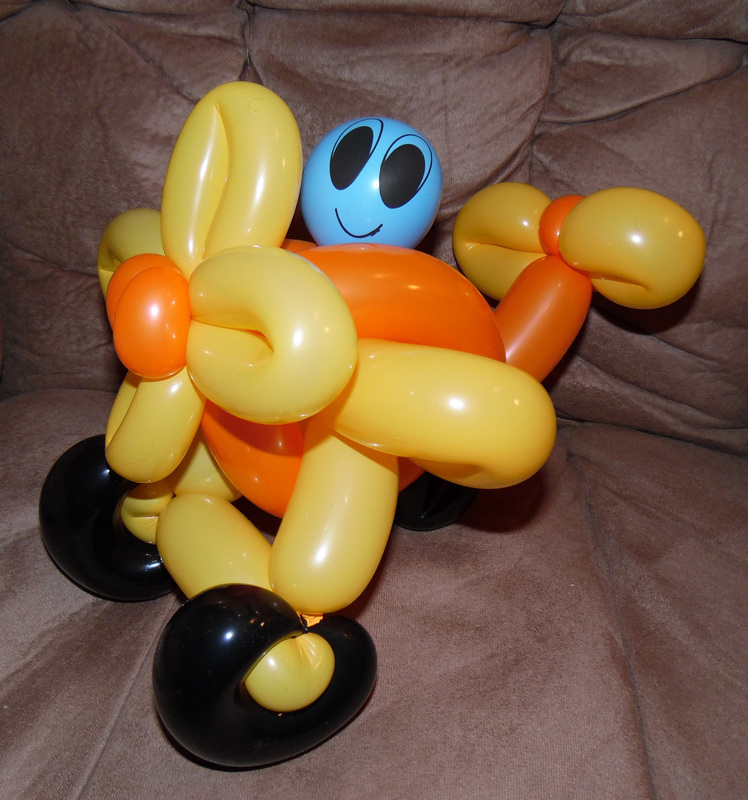 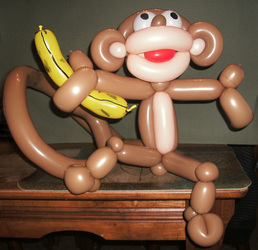 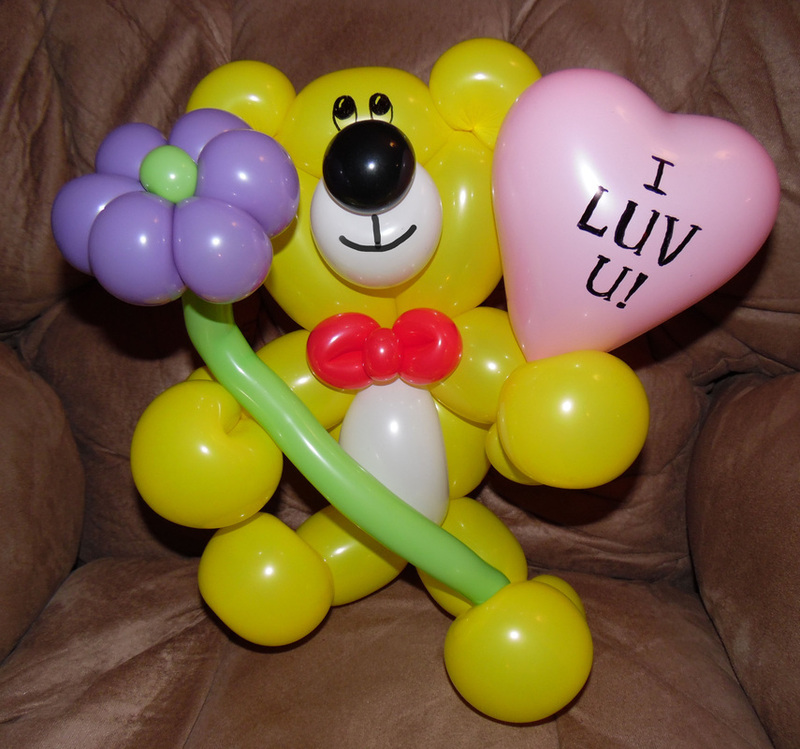 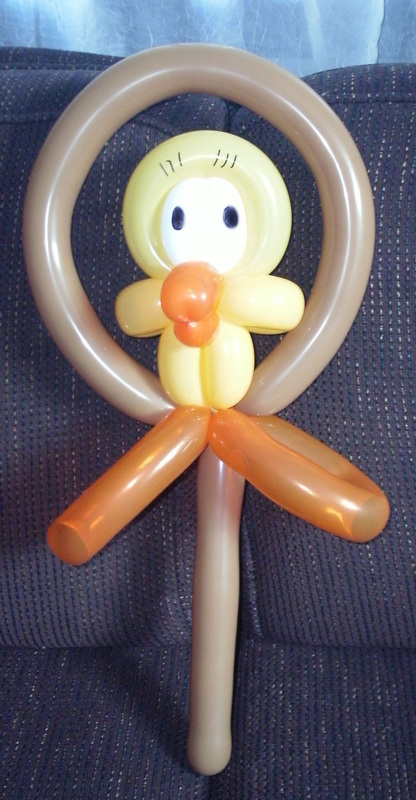 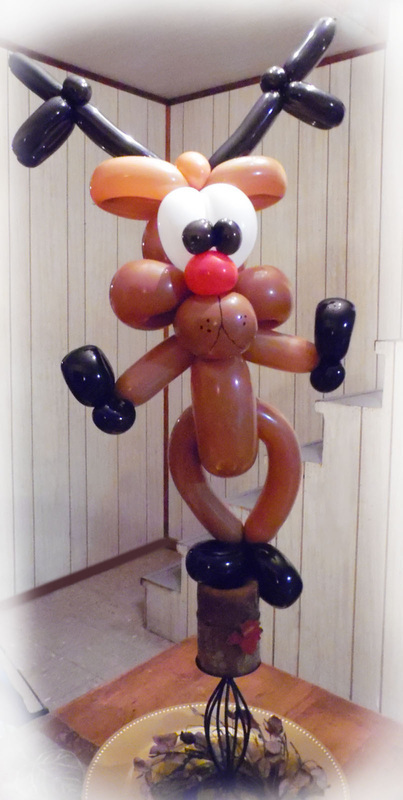 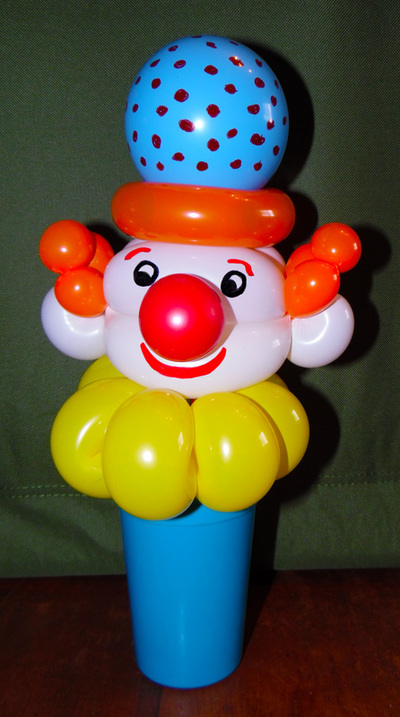 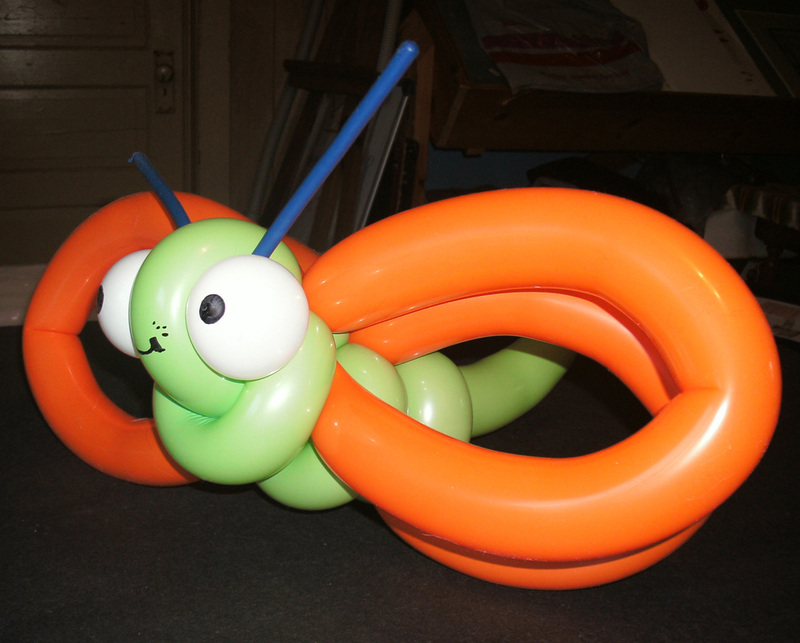 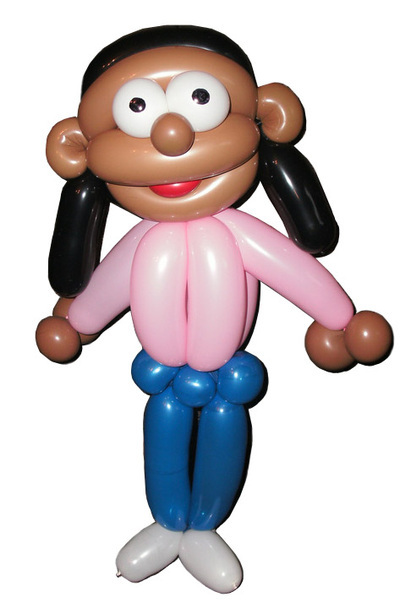 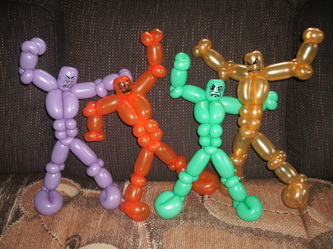 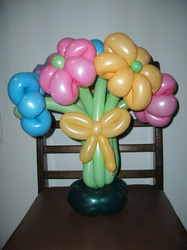 "BALLOON SCULPTURES & BALLOON TWISTING"
Balloon Sculptures are great for decorating parties or as "gifts" and can be ordered in advance and tailored to any event. 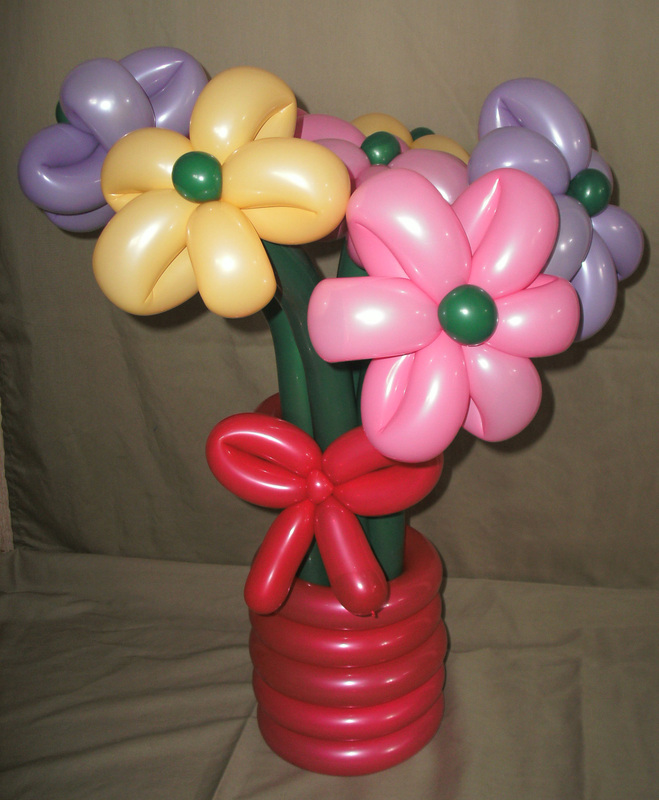 They are sure to bring a Smile and can Brighten up anyone's day! 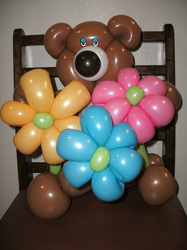 Call for quote.